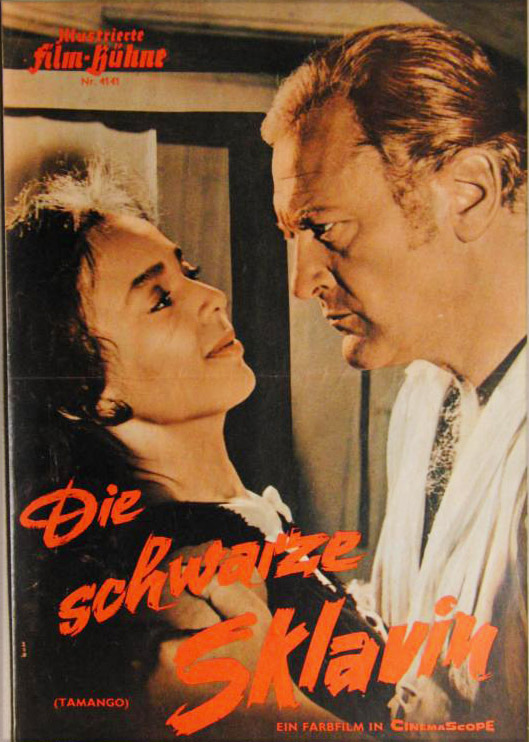 A Dutch slave captain, on a voyage to Cuba, faces a revolt fomented by a newly captured African slave, Tamango. The slave captures the captain;s mistress, forcing a showdown. 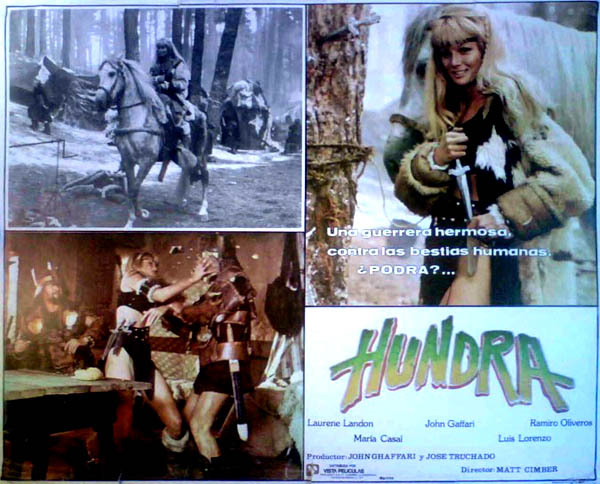 The film was released in 1959 in New York City,but didn't receive nationwide distribution until 1962. 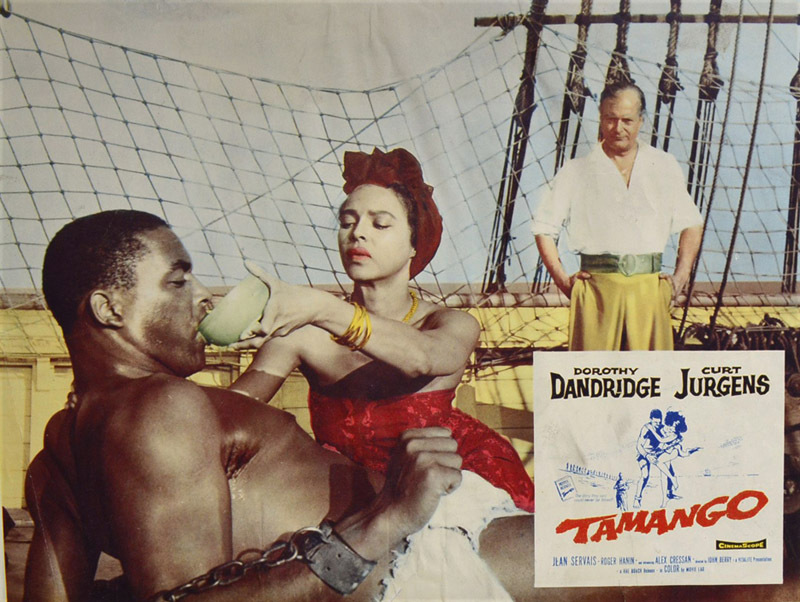 The United States government had banned Tamango because it broke the race-mixing section of the Hays Code with the interracial love scenes between Dorothy Dandridge and Curd Jürgens.